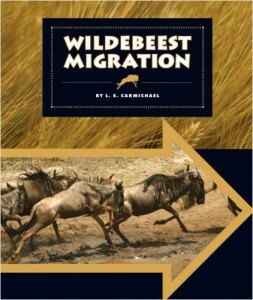 Part of the Animal Migrations series, these books discuss the life cycle and migration behaviour of each species. They have a grade 3 reading level and gorgeous colour photos. For a peek inside, visit The Child’s World. These are the first books I ever published for children. I broke my ankle two days after signing the contract and did quite a bit of the research while sitting in hospital waiting rooms. 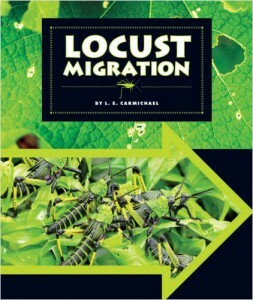 I really didn’t want to write about creepy crawly bugs, but Locust Migration turned out to be my favourite of the series! 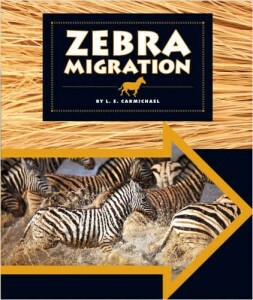 "This was a fantastic and amazingly written book with beautiful photos. It is very well written and informative. 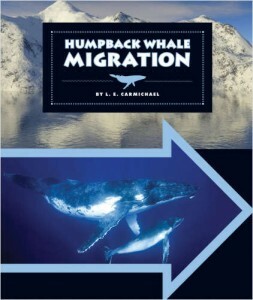 It is perfect for school age children and for school libraries. I can't wait to look for more books by this author." "Each title is packed with information, but is written in an intriguing way that grabs readers’ interest."